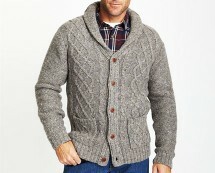 With comfortable fit and excellent quality, this is a must have piece for this season. 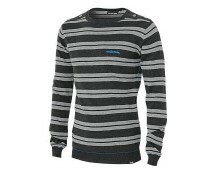 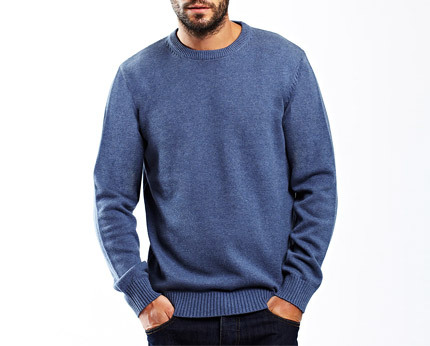 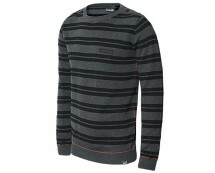 Knitted jumper from Selected Homme with a rounded neckline and ribbing at sleeve ends, neck and lower hem. 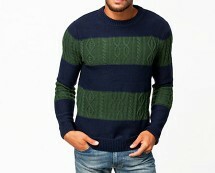 Made of 60% Cotton and 40% Acrylic.